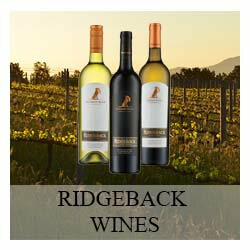 In order to be eligible for the RIDGEBACK WINE CLUB membership, a purchase of 12 bottles of wine must be undertaken. Once the purchase has been made, an application form must be completed. A membership card will then be issued. Presentation of this membership card will allow the club member to a 10% discount on all wines the member purchases, whether for off consumption or wines consumed in the Wine Tasting Centre. The discount excludes THE LION HOUND range as well as special offers. In addition to the discount a member on renewal of their membership, will be entitled to a free tutored tasting of 5 wines as well as a cellar tour themselves and five friends. 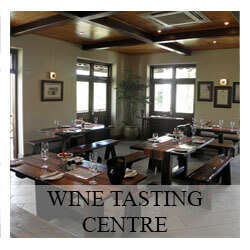 Booking for this tasting is essential to ensure we can accommodate the cellar tour. 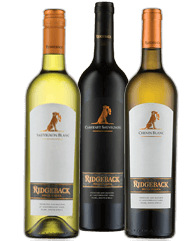 Club members will have preferential access to limited release and prize winning Ridgeback Wines and events at the tasting room. 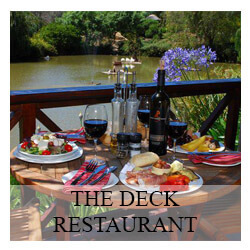 All special events at Ridgeback as well as special offers will be communicated to Club Members. Deliveries of orders can be arranged. Should members require a case of 12 bottles bi-annually, it can be prepared for them with complete tasting notes for all the wines. 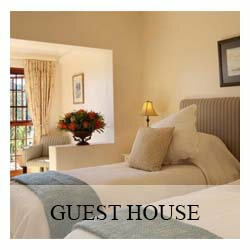 These can be selected by our Wine Tasting Centre team or Club Members can advise their preference. This will be delivered to their residence after receipt of payment. Club Members are responsible for the delivery charges. Membership is for one year from the date that the membership card is issued and will be renewed automatically on an annual basis should the member have purchased a minimum of 24 bottles during the year. A reminder will be sent two weeks prior to the expiry date reminding the member of the position of their account, should they need to purchase more wine to retain their membership. In the absence of any response the membership will be terminated on the expiry date. Should membership expire then the above procedure would need to take place before becoming a new member.